The top age graded male and female individuals on the day were Dave Dunham (GCS) and Christin Doneski (GSRT). However, Rob Edson (UVRC) and Lynn Fawcett (GDTC) lead the overall series standings. 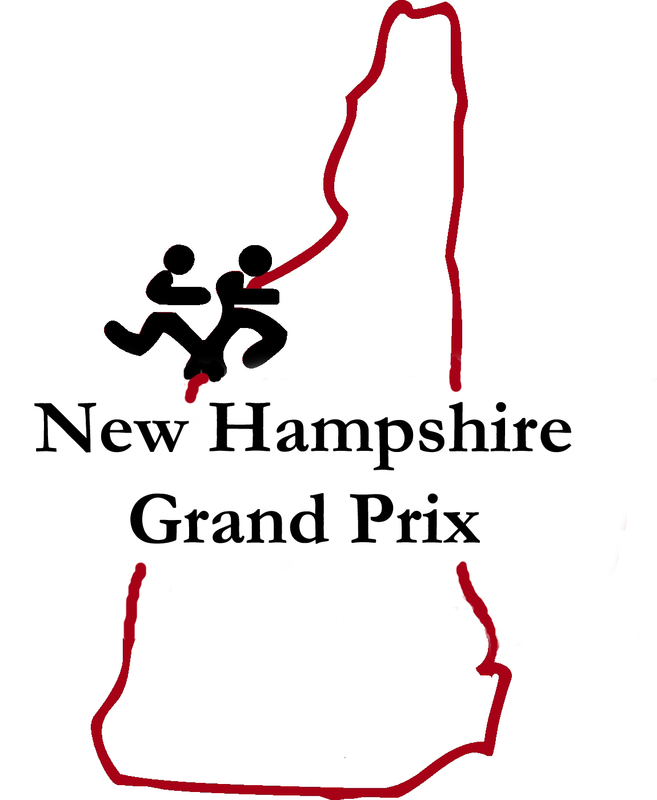 Check out the schedule and results page for more information on the series results as well as a breakdown of the Pack Monadnock scores along with some photo and video coverage by NHGP scorekeeper Mike Giberti. Yesterday from Wilton to Peterborough, Brandon Newbould (Whirlaway Racing Team) was the overall winner of the Pack Monadnock 10 Miler in a time of 64’08” with Kevin Tilton a minute and a half back for 2nd overall. Brandon also coached members of the Greater Derry Track Club to an unofficial 2nd place finish in the NHGP team standings. Kath Hardcastle of the Somerville Road Runners was the overall female winner in 74’11”. Also, former Gate City Strider coach Dave Dunham narrowly missed the Men’s Senior’s course record with his 70’02” finish, which was good for the top age-graded performance on the day. The Gate City Striders were the unofficial team winners with 142 points. 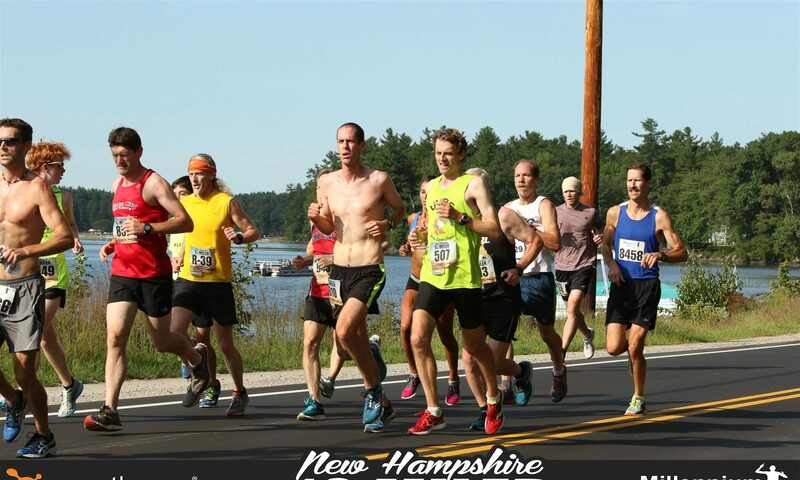 The Pack Monadnock Race was also the 2nd installment of this year’s USATF-NE Mountain Circuit.